I have already purchased a few albums out soon. 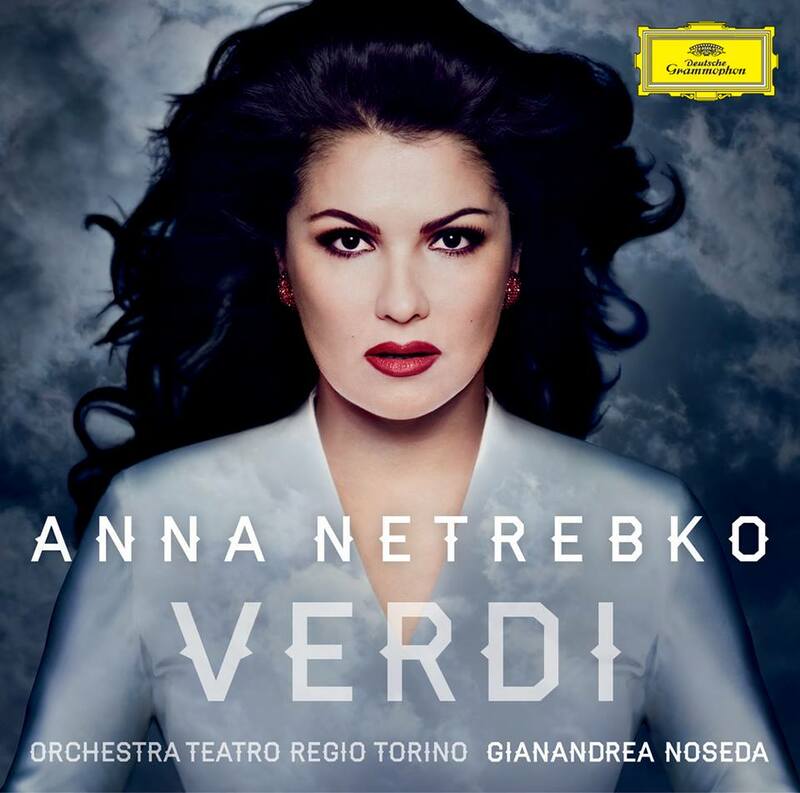 First we have our two Verdi albums. Jonas Kaufmann's Verdi on his new Sony label due to be released on September 17 in US. He will sing arias from Aida, Il Trovatore, Un Ballo in Maschera, La Forza del Destino, Don Carlo, Louisa Miller, Simon Boccanegra, I Masnadieri, Otello and Macbeth. Anna Netrebko's already announced album will be out on August 20 in the US. She will sing arias from Macbeth, Giovanna d Arco, I Vespri Siciliani, Don Carlo and Il Trovatore. 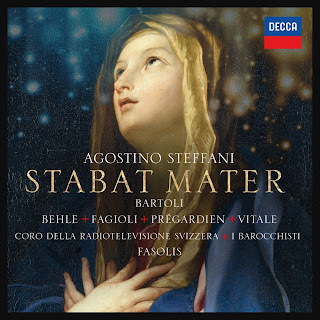 And this is the Agostino Steffani Stabat mater, the latest installment in Cecilia Bartoli's Mission project due out on September 10 in US. 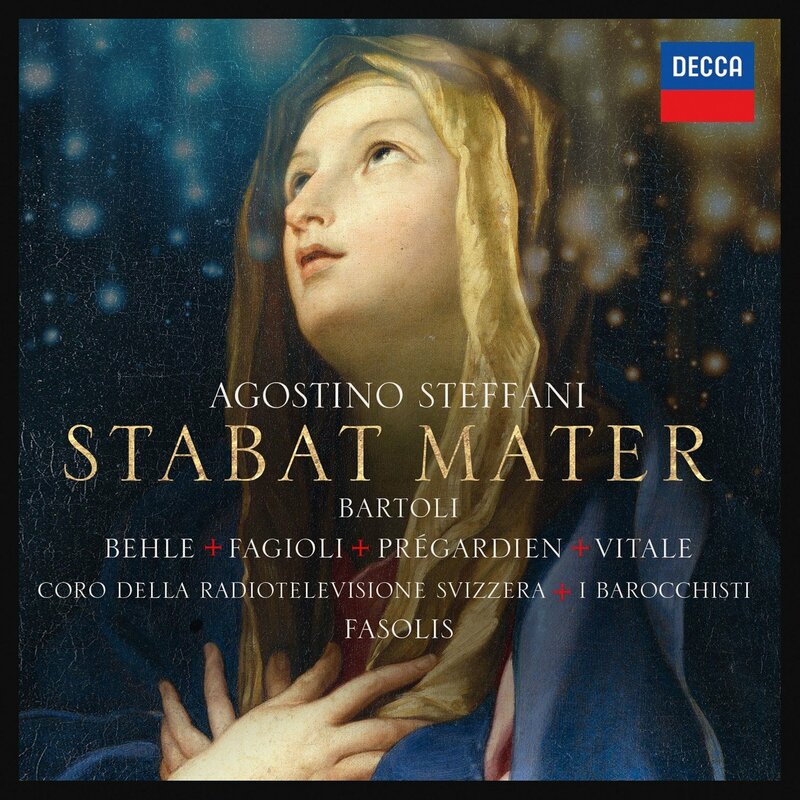 I see that Fasolis and I Barocchisti already recorded this over a decade ago. When they arrive, I'll let you know how I like them. 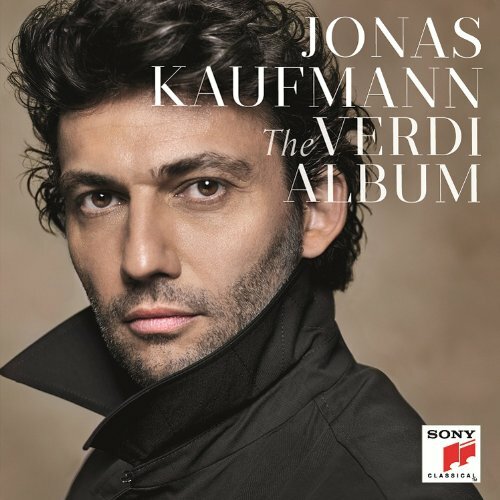 In addition you may be interested in Rolando Villazon's already released Verdi album which overlaps only a little with Jonas's album.